We only associate with the brands and campaigns we believe in. Apart from professional blogging we also believe in harnessing the collective power of blogging against social evils and issues. Through our website, we aim to curate contents which are not only entertaining but also useful and it help us to connect with our audiences organically. Girlandworld is the largest individual blog in India to showcase Army life, Army officers and Army Wife, so a huge number of our audiences come from defense backgrounds including Army brats and Army wives. We bow before the protectors wholeheartedly! Also Girlandworld is among one of the few Indian lifestyle individual blogs which not only covers a vast number of topics like travel,fashion,beauty,entertainment,society,culture,movies,books,interviews etc but also crossed a humongous 1.5 Lac hits in a year. Our social media presence is also overwhelming and we are present almost at all the platforms with a very impressive number of followers. We reach almost upto 212.4K people through our blog and all the handles. 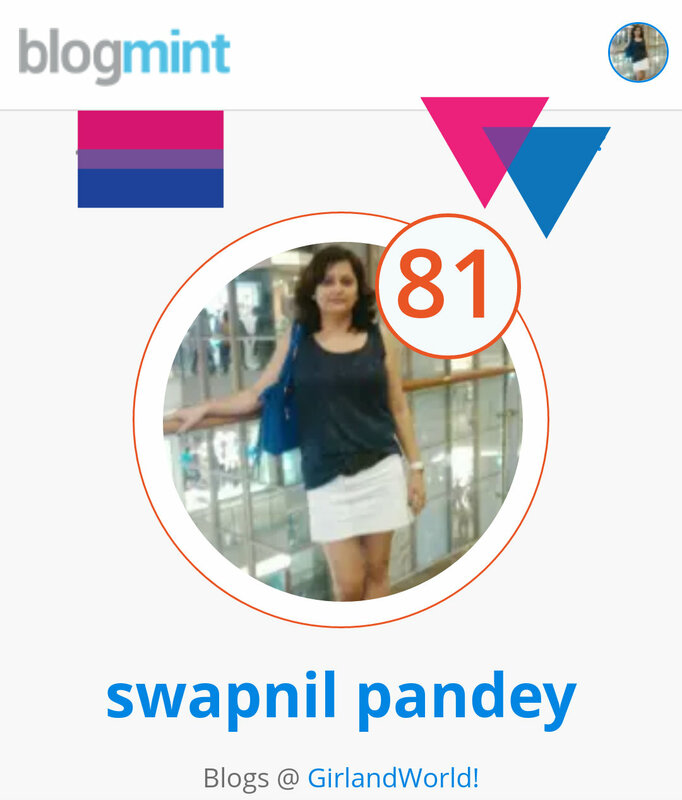 The blog itself has an email subscription of 16000+ people along with a network of 2500+ bloggers. The chief editor is an Birla Institute of Technology Mesra Alumni, Ex Corporate Proffesional and also been Lecturer at Lovely profesional University Punjab. She is also a published author and making nationwide headlines through her debut fiction Soldier’s Girl: Love Story Of A Para Commando. The Book sold its first print within two months of its launch and Amazon is filled with 5 star ratings. She is currently working on her second script. In person she is a fashionista who takes pride in her Aldo shoes,Lush shampoos and Zara trousers. Her absolute necessities for survival after food,water and air are cosmetics, accessories,bags,make up,clothes and shoes.Also a Fitness freak and green tea lover! A nomadic soul at heart who has traveled almost all across India and a bit to foreign fancy lands where she is accompanied by her DSLR and Kindle. Last but not the least a complete social media addict whose day starts with Twitter and ends with Facebook. And if you are wondering what she does in between then It’s blogging…..Her true love and ultimate passion! An MBA from XIME Bangalore and currently lives in UK. She is a blogger herself with her own blog pretty-successful and believes in ‘the force behind ‘she’ success! She says ‘I want to see every woman succeed in career,relationship and everything else. She plays prominent role in editing society and culture related topics and also plays part in women related campaigns at Girlandworld. Girlandworld is one stop destination for fashion,beauty,lifestyle,travel and army scoops.It helps brands to reach more people organically and deliver the brand’s message in the most effective manner. We use Canon EOS 700D DSLR for our shoots and provide as many original pictures as possible depending upon the requirements of the brand.